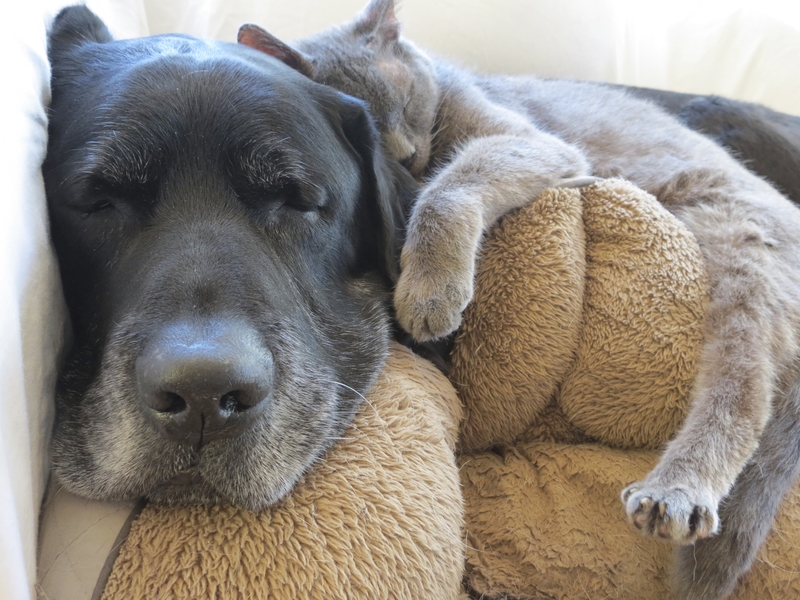 Young at Heart is opening an adoption center just for senior dogs and cats in Woodstock IL this summer, and for the safety and comfort of our senior dogs, we need your help to Fence 'Em In! We have 8 acres to fully fence - a total of 3500 linear feet of fencing! That's a LOT of fencing! We're on a busy country road, so we want to make sure that our senior dogs not only have safe areas to play in, but that our property is completely contained for our seniors' safety. And even though the trails on the back acreage are for leash-walking our senior dogs, we're fencing in that too, just in case. For additional security and safety, we will also need a gate for the driveway. Everything at the adoption center has been designed with the safety and comfort of our senior pets' in mind - and the fencing is no different! But we need your help! Please help us Fence 'Em In! Our goal is to purchase 3500 linear feet of fencing! Every $10 donated installs one linear foot of fence for our senior dogs. Whether you donate $10 or $500, every little bit helps! Thank you for your support! 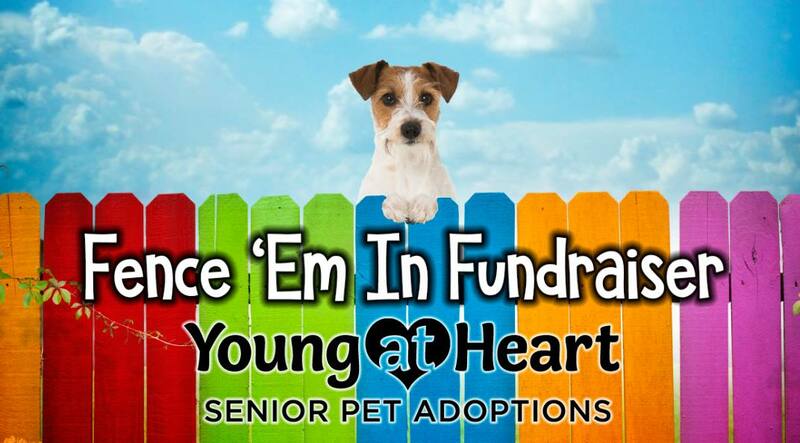 Young at Heart is a 501c3 nonprofit organization licensed in the state of IL. Young at Heart carries the Platinum Seal of Transparency, the highest level of recognition offered to nonprofit organizations by GuideStar, an organization evaluating the mission and effectiveness of nonprofits.